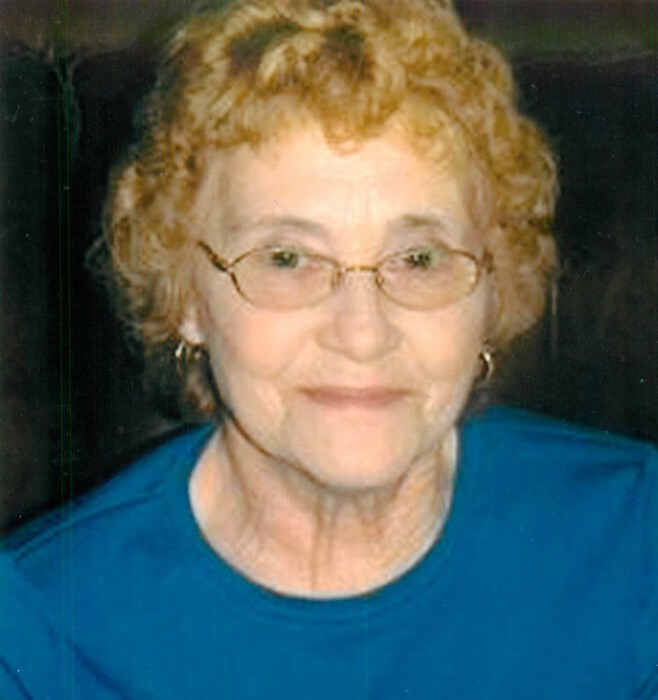 Margot Therese Thompson, 79, of Columbus, GA passed away on Sunday, October 28, 2018 at St. Francis Hospital in Columbus, GA. A memorial service will be held at Vance-Brooks Funeral Home, 4048 Macon Road, Columbus, GA on Thursday, November 1, 2018 beginning at 11:00 AM (EST). Visitation will be one hour prior to the service. Margot was born on January 11, 1939 in Bad Nauheim, Germany to the late Georg and Anni Salzmann. She was a very caring and giving person who wholeheartedly fulfilled the task of taking care of her family. Margot enjoyed bringing a smile to the faces of those who ate her potato salad and baked goodies. She had a gift of growing the most beautiful roses. Other than her parents, Margot is preceded in death by her brother, Hans Salzmann; and Tante Resi. Survivors include her loving and devoted husband of 37 years, John Thompson; two daughters, Terri Grammer (Michael) and Jo Clark (Michael); four sons, Michael Meeks (Donna), John Meeks (Linda), David Meeks (Tracie), Bobby Meeks (Pam); brothers, Robert Salzmann and Werner Salzmann; sisters, Ilona Scott and Eva Ellis (Steve); grandchildren, Michelle Cato (Ken), Christopher Grammer, Tamesha Turbeville (Justin), Jonathan Meeks (Leslie), Alicia Pate (John), Kevin Grammer (Alyssa), Justin Meeks (Beth), Jennifer Meeks, Jessica Meeks, Kristen Cotton (Camron), Briana Meeks, Logan Meeks, Meghan Yovich (Luke), Kiley Meeks, Jacob Trimback (Patricia), Joshua Meeks, Joseph Meeks; and 14 great-grandchildren.